Trent Cotchin, and his wife Brooke, welcomed their first child last month, and have named their daughter Harper Foxx. Trent is the captain of the Richmond Tigers, and has played for them since 2008. 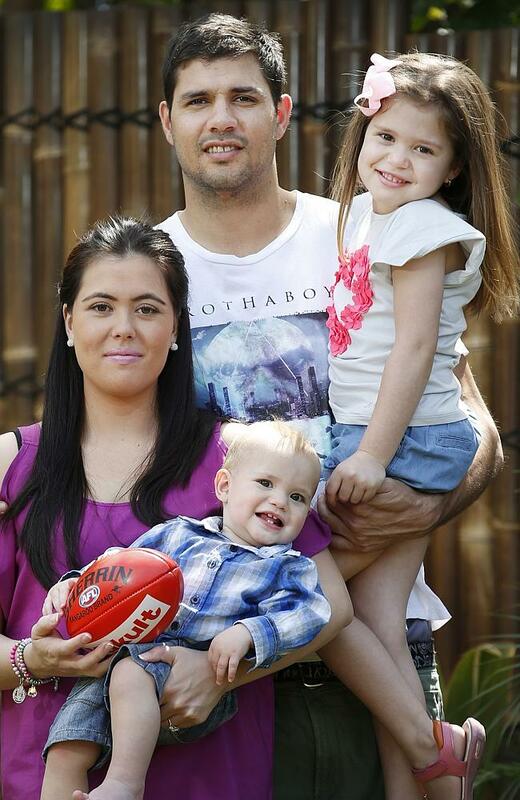 Paddy Ryder, and his wife Jess, welcomed their son Harlan almost a year ago, a brother for Liliana. Paddy played for Essendon from 2006-2014, but has signed with Port Adelaide for next season; before joining the AFL, Paddy had a successful career in the WAFL, playing for East Fremantle. His father Revis also played for East Fremantle. Brent Stanton, and his partner Sonja Roberts, welcomed their son Connor almost a year ago. Brent has played for Essendon since 2006.